We are pleased to announce that Stud Detector has reached 100,000 downloads on Google Play. 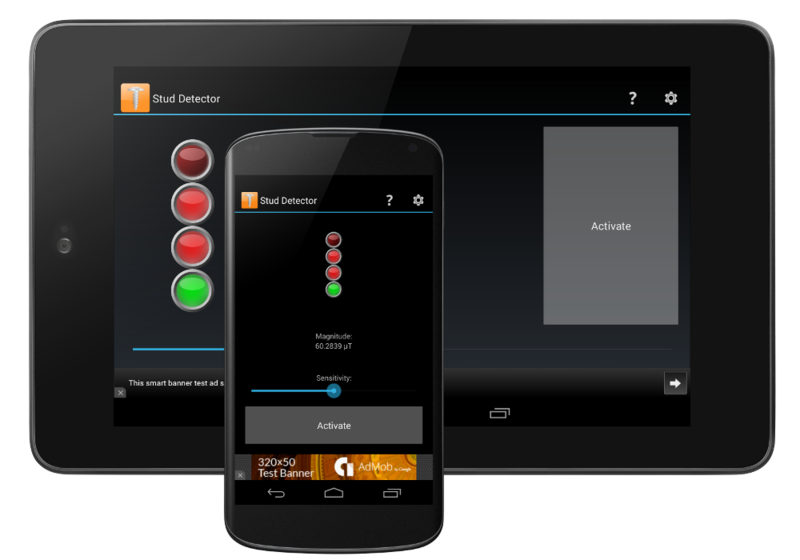 Be on the look out for Stud Detector v1.2 which will include brand new features -- all for free! Stud Detector v1.1 is ready for download here.